~Live a cinematic story driven adventure. 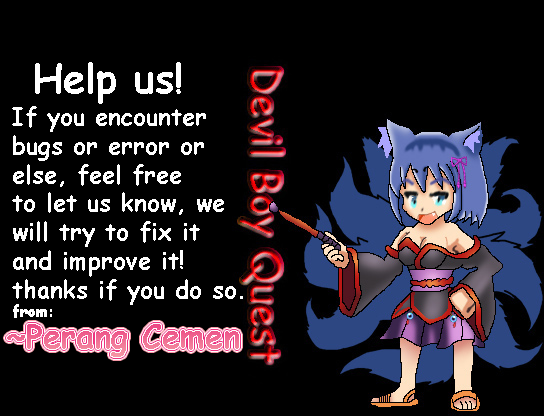 ~Cute heroes with unique skills and techniques. ~Fuse your heart and mind to preform fusion skills. ~Battle over 333 fully animated enemies. 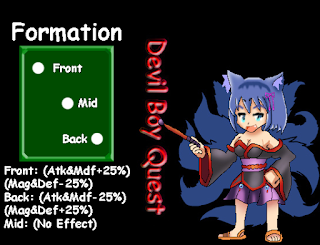 ~Create your own battle style by use correct formation. ~Forge unique weapons, armors, and items. ~Immerse yourself with an amazing fantasy styled soundtrack. ~Relive the glory days of JRPG. ~Discover secrets, collectables to gather, secret bosses to fight and find the famous Nana Farea private room and dungeon. 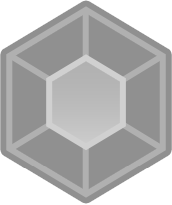 ~Play with advanced interactions and visual effects. ~Over 500 areas to explore. ~Explore this group of characters, and learn how their lives have been affected by the past, their friends, and their own actions. ~Spend time with your allies to keep them in good mood. 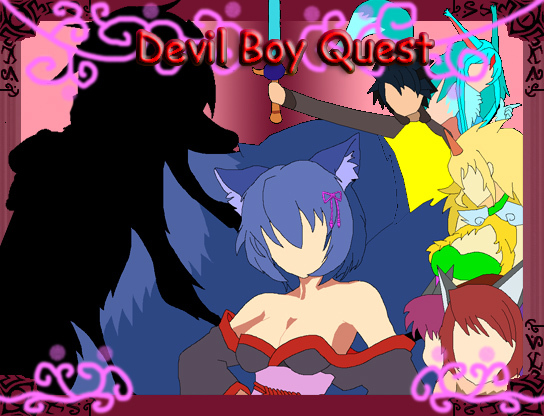 ~Contains colorful and lively custom graphics, detailed sprites, creepy-cute monsters, and anime-styled cut-scene art. ~Fun active turn-based combat made amusing. ~Lots Mini Game like slot machine, black jack, and fishing. ~Estimated play time of 30-50 hours.